How to start a blog on WordPress: This is a post I’ve been meaning to write for a very long time. I get a ton of questions from other bloggers as well as people who are thinking about starting a new blog about what types of programs, services and networks I use to write and monetize my blog. I thought that it would be beneficial to have all of these things rounded up into one post that makes it easy to reference. So make sure you bookmark this post or Pin it to reference later, because I promise you, everything in this post is gold. These are the tools you’ll need to monetize your blog. These are the resources to get your blog going. These are the partners you’ll want to have by your side to make your life as a blogger go as smoothly as possible. Most people can figure out what they want to blog about, and eventually you’ll come up with a title and maybe even a tagline. But the biggest questions I get focus on all the technical aspects of blogging. How do you choose a web host? What kind of plugins are a necessity? How do you monetize? So let’s jump right in. These are the tools I use every day as a blogger to organize, write and monetize my blog. This is a LONG post but its chock full of great information (plus a few freebies and discounts!) All of these tools are free or very inexpensive but I will say that their value is well worth even a much larger investment. Step 5: Write awesome content, and check out some of the tools below to help you along your way! Before you even start writing, you’ll need tools to help you organize your thoughts, as well as tools to help you write to the best of your ability. Within WordPress there are many plugins that I find to be helpful in writing posts and operating my blog. People often ask if I do my own images. The answer is yes! If its a post about something specific, I take the photos myself, otherwise I purchase stock photos. Keeping up with a half dozen or more social media networks can be daunting. I use these tools to make things go a little smoother. Finding a reliable web host with great customer service is key! You want to make sure they have minimal down time, responsive customer service and good speed. BlueHost is a great choice and you get a free domain. There’s a variety of plans for almost any budget. SiteGround is our preferred hosting company. That’s who we use and love! These are affiliate programs and sponsored content networks that I use regularly and love! These are all applications that I use on a regular basis. There are many MANY others so if these don’t work for your style, don’t despair. You have lots of options. I just stuck with things I use and love otherwise this post could go on for days! One last thought: there are lots of blogger ambassador programs with various companies that you can apply to join. 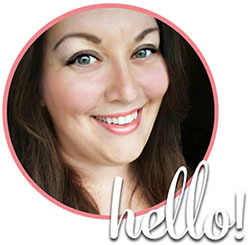 Click here to see my list of brand ambassador programs for bloggers. Feel free to comment on that page any additional brand ambassador programs that you belong to that are accepting new applicants. 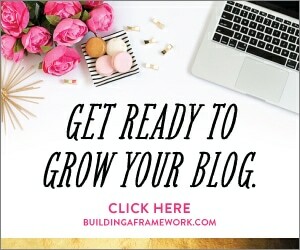 When you’re ready to really kick it in high gear (or if you are willing to make a small investment right off the bat) I highly recommend Building a Framework: The Ultimate Blogging Handbook by Abby Lawson. It’s an absolutely essential resource that has everything you would ever want to know about starting a blog. 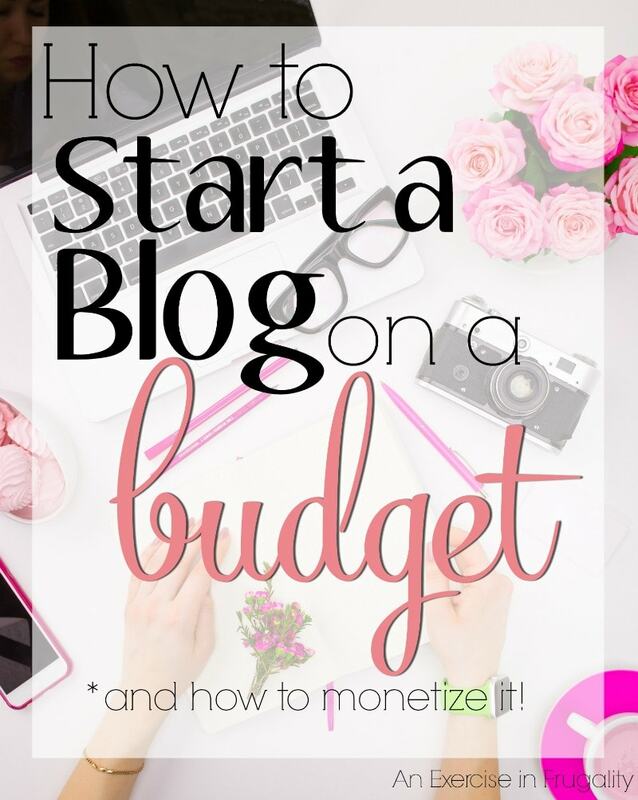 This is a MUST HAVE resource for bloggers, and I cannot recommend it enough! Are you ready to start your blog? Which of these tools have you used? I started blogging six years ago but I knew nothing for years. I still have a lot to learn. You break it down so easily for newbies (and me) to learn something new. What a great resource for new bloggers! Yes to Tailwind and Evernote. What i love about Evernote is that it syncs with my macbook, my iPhone and my kindle. I always said I was going to write down how to start a blog and these tips are perfect! I am planning to start a blog soon and I found this is very helpful especially to newbies like me. More power to your blog. Thank you for sharing! Great tips! I’ve been blogging for 8 years and the most important thing for me was having passion for what you blog about. Me too. I just went through and discovered Google had a very old site map of mine that hadn’t been updated since 2014. Yikes! The technical stuff is so hard. I plan to write more posts about blogging in the future as I figure out more of the behind the scenes stuff! This posts offers so much value! I’ve taken so much for it and hope to give something back by using your link to start my own blog on Bluehost. Thank you! I’m so glad you found the post helpful. I thought long and hard about what I wanted to include, and I hope you get as much benefit from the various networks and programs as I do. And of course I appreciate you using my affiliate links. Every little bit helps keep the lights on around here, so thank you very much for using my link for BlueHost. Good luck with your blog!